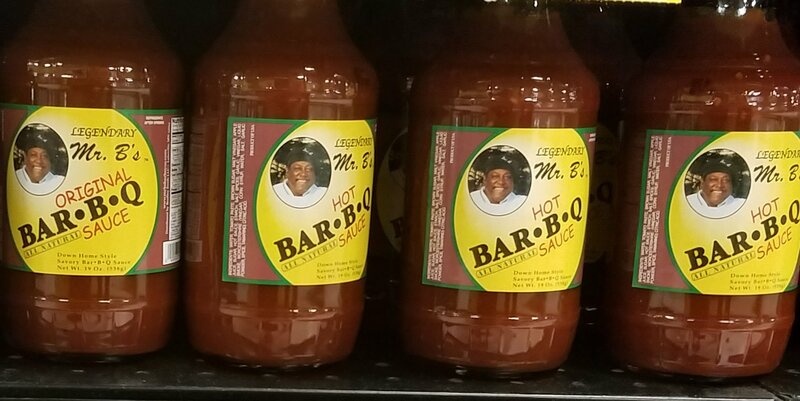 With a recipe honed over 40 years of grilling, smoking, and catering, Mr. B’s Bar-B-Q sauce is unbelievable. Until you slather it on some ribs or chicken. Then you’ll believe. From the Mississippi Delta to the midwest, Mr. B’s sauces are based on third-generation family recipes. 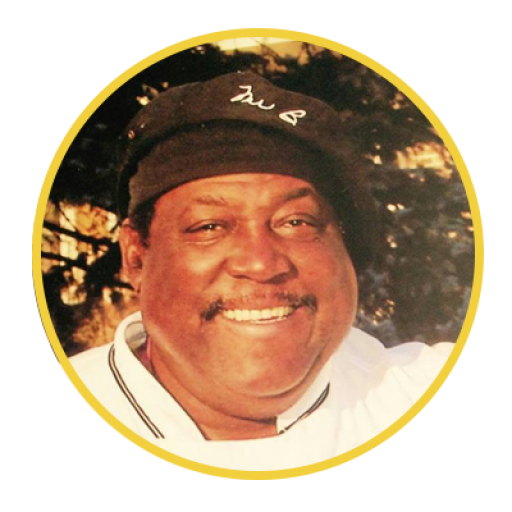 Over the past 35 years, Curt Bradley, aka Mr. B, has been catering and packaging his sauces for retailers throughout the midwest. And with all-natural ingredients, Gluten Free recipes, and hot and mild versions of both the BBQ sauce and chili sauce, Mr. B’s will fit right into your grocery or retail shelf. 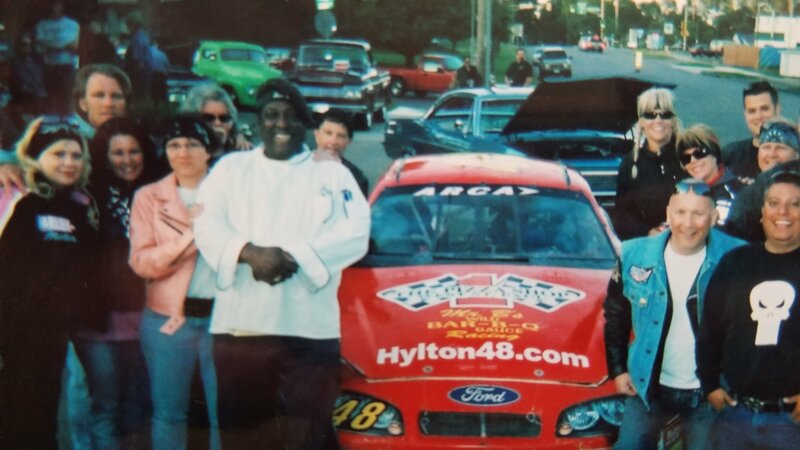 The Minnesota Wild, Hylton Racing Team, and select Kentucky Fried Chicken franchises have LOVED Mr. B’s Bar-B-Que. And your customers will too. All Natural, Gluten Free down home style savory BBQ sauce. Available in regular and HOT. What is Chili Sauce? It’s the ultimate chili – just add meat and beans. All the spices to make a mouthwatering chili are already in the jar. Available in regular and HOT. For a family of 4, one jar plus one pound of ground meat plus one can of kidney beans makes a meal. For 6, double it and fill the crockpot. Every Mr.B’s product is made from the freshest, highest quality ingredients under strict packaging guidelines to bring out the brand’s amazing taste. This has generations of good ol’ Southern Family tinkering until we got it just right. No big city corporate chemists conjuring up a recipe in a test tube. Nope! Just a proud man who refuses to compromise family recipes, great taste and high quality with his sauces. Mr. B’s pride and heritage comes through in every sauce that bears his name. It won’t make it into the bottle until it passes Mr. B’s approval. Mr. B’s sauces taste so da-gum good, it makes your tongue smack your brains out!